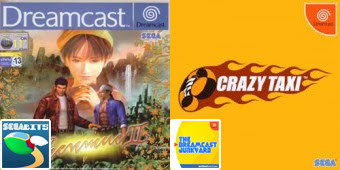 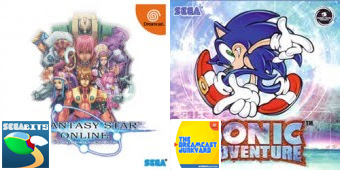 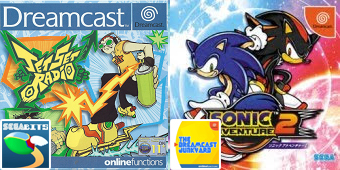 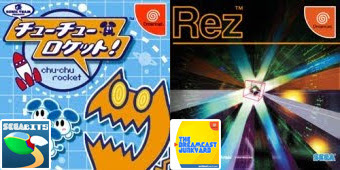 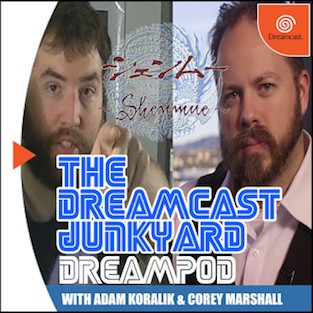 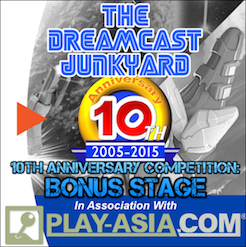 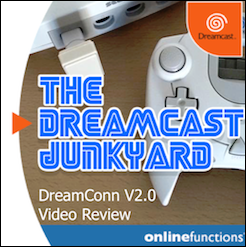 Analysis: Despite being two very different lists, when stripping away the non-Dreamcast from SEGAbits and third party titles from DCJY, you get surprisingly similar results! 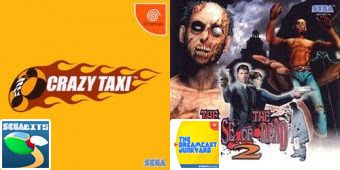 Both top 10 lists share 9 games, with Chu Chu Rocket barely making the DCJY list and The House of the Dead 2 being much lower on the SEGAbits list. 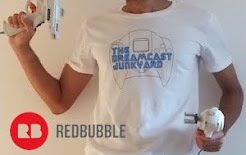 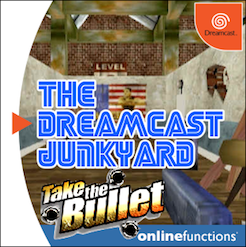 The reason for this is, I think, that the DCJY list was made with the Dreamcast in mind, and thus a game like The House of the Dead 2 is a must own as it is the best light gun game on the console. 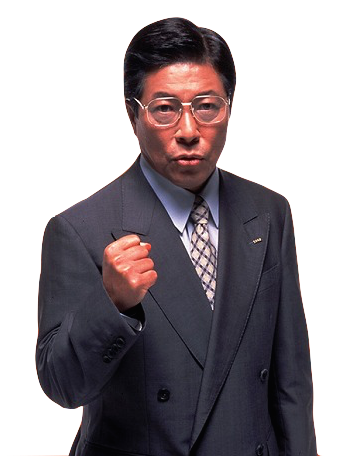 Meanwhile on the SEGAbits list, The House of the Dead 2 had to compete with every other SEGA game. 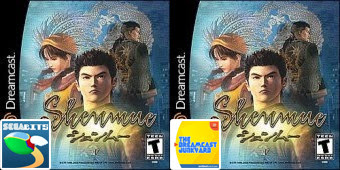 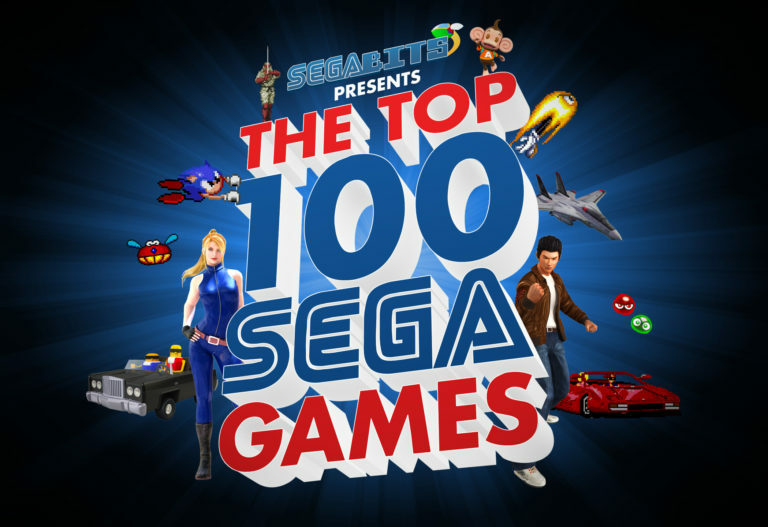 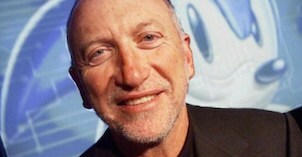 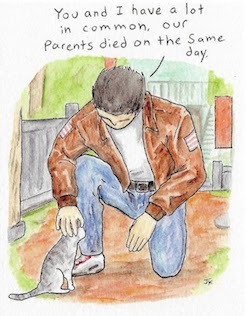 Shenmue makes the top of both lists, with only Sonic the Hedgehog 2 narrowly beating out the game on SEGAbits list when including all platforms. 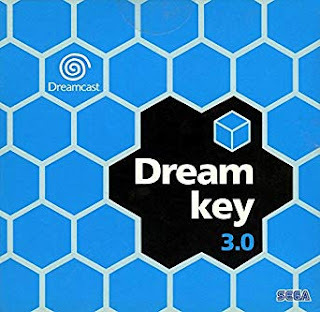 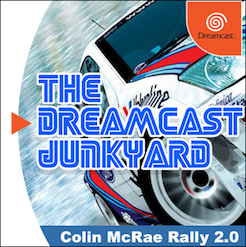 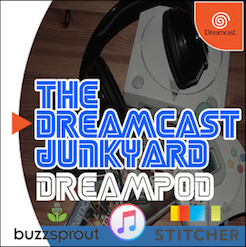 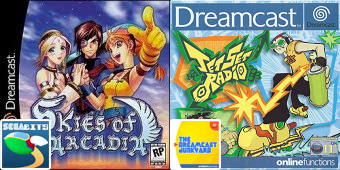 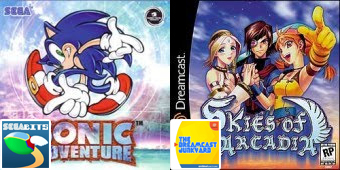 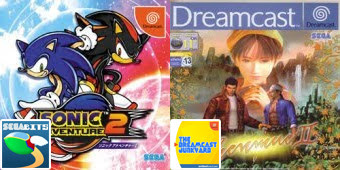 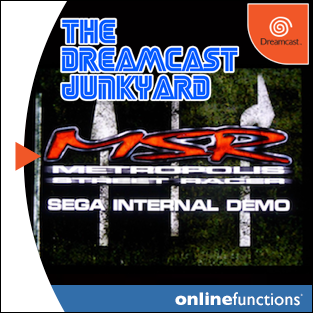 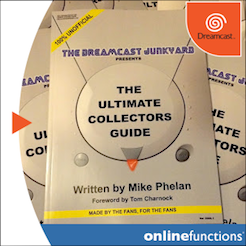 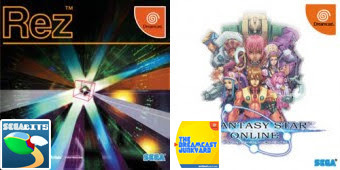 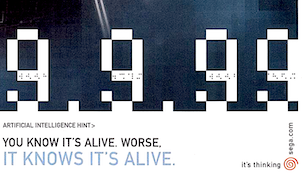 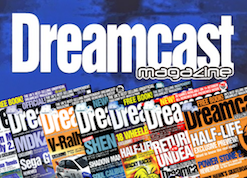 Thanks for reading, and if you haven't yet make sure to check out both the Top 100 SEGA Games list and the Top 200 Dreamcast Games list.